Make Your Memories Timeless with Visionary Moments new digital keepsake, Sticker Memories. Turn your moments into a digital presentation that will last a lifetime! Make Your Memories Timeless with Visionary Moments new digital keepsake. 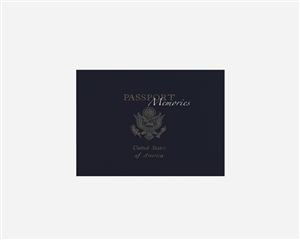 Turn your passport into a digital presentation that will last a lifetime! Treasure your photos, videos and more memorable events and experiences within an elegantly fashioned media player. Make Your Memories Timeless with Visionary Moments new digital tool. Turn videos and pictures into digital presentations that will last a lifetime! Treasure your more memorable events and experiences within an elegantly fashioned media player.